Twitch Streamer Abandons Team While Playing LoL? League of Legends of one of the biggest games on the planet. And CoreJJ (Jo Yong-In) is one of the biggest names in LoL. During one of his last streams, CoreJJ was caught in a sticky situation where he was left frustrated and his the exit button in-game. What happens next is quite amazing. 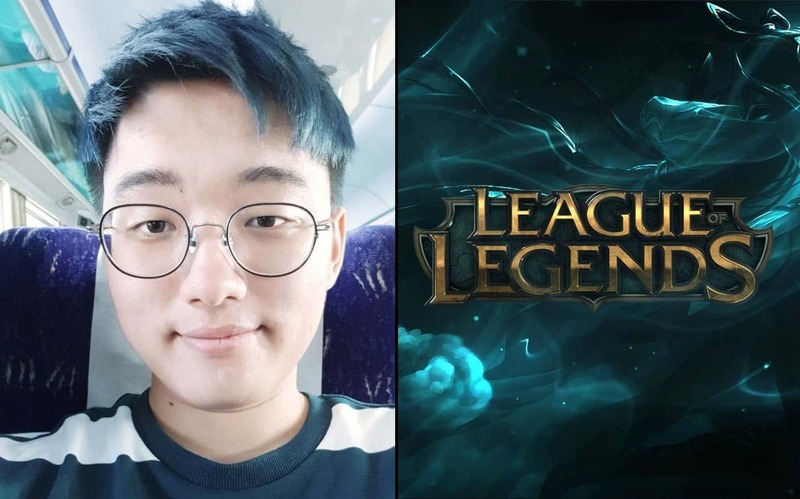 Jo Yong-in, aka CoreJJ is a 24 year old Korean support. Former member of Gen.G, LCK team who got into Worlds Championship last year, is now part of Team Liquid. Fun fact, one of the main reasons for changing teams was to play with Team Liquid’s Doublelift, from what CoreJJ says, wants to learn and have a good relationship with. 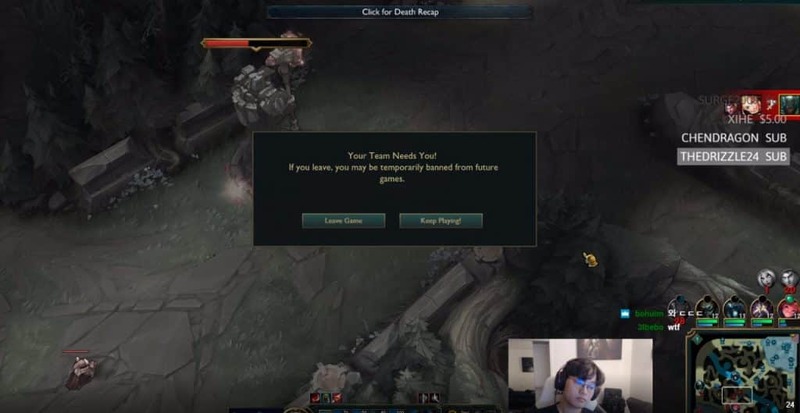 You Have Been Slayed – CoreJJ Abandons Team During Stream? During one of Jo Yong-in League of Legends streams, he was playing as Pyke. As a 2017 World Championship, that was definitely not among his usual picks for the Worlds in South Korea. As someone who plays support, it’s a typical scenario that he’s use to (dying often). With an outstanding KDA of 6/3/12 at 17 minutes, Jo Yong-in decided to follow his team’s midlaner Zoe in the match. After taking two tower hits and getting face to face with Lux’s, Jo Yong-in dies in a dive attempt. After his death, CoreJJ releases his hands from the keyboard moves away from the screen after clicking exit. The pop-up box comes up and says, “Your Team Needs You! 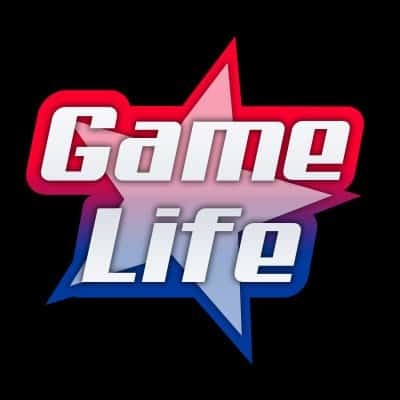 If you leave, you may be temporarily banned from future games.”. CoreJJ is known to be a disciplined player. He’s a cool cat in the entirely competitive world of esports. But he’s also human, and sometimes the quick escape is always the easiest route. In order to prevent rage quitting, Riot Games offers you a few seconds to re-think your choice. The pop-up confirming you want to quit reads, “Your Team Needs You! If you leave, you may be temporarily banned from future games.“, somewhat of a passive-aggressive message. ﻿ “It sounds dumb, but a deep breath can help prevent tilt.”, does this message ring a bell? If not, then you should consider reading your loading screen tips more often. Having a good game with a full team is nice. Isn’t this a good reason for you not to leave your teammates? They need you, after all!